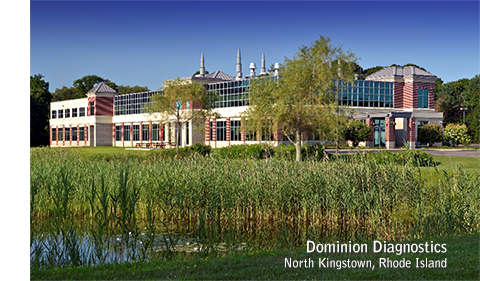 Dominion Diagnostics is a leading, certified and accredited national medical laboratory that provides drug monitoring solutions and actionable clinical information to improve patient care and treatment outcomes in addiction medicine and chronic pain management. Dominion Diagnostics is a well-respected, trusted healthcare company with a demonstrated commitment to regulatory compliance, ethical standards, and professional integrity. Dominion Diagnostics has a long history of servicing customers from a diversity of medical specialties across the United States.